Our web sites use a single page, responsive, fast loading design. Your clients will see your property at it’s best no matter what device they use to view it. 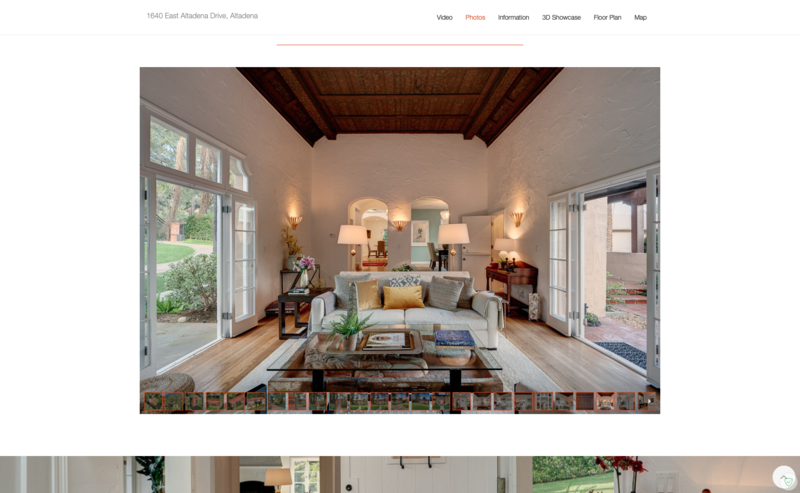 From a simple photo gallery and map, to video, 3D showcase and interactive floor plan, we’ve got you covered. 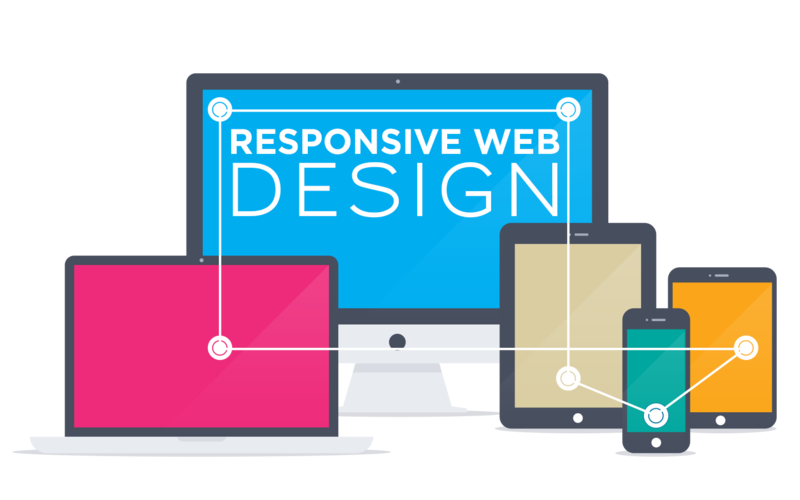 Your website will look beautiful no matter what device your clients are using. 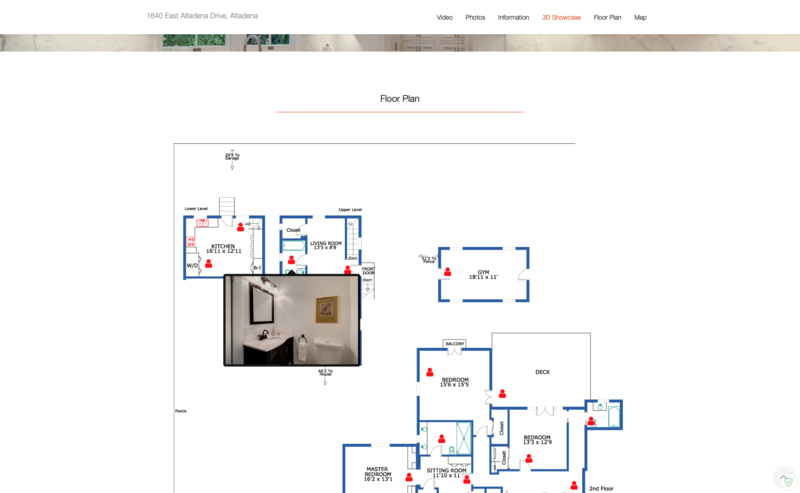 Turn your floor plan into an interactive guide to the home. Clients will see how the layout of the home flows not just from a birds eye view, but from a first person perspective. Our photo gallery is fast loading and easy to navigate. All the photos are a click away, or just sit back and watch the slide show. Who’s visiting your site, when and for how long? 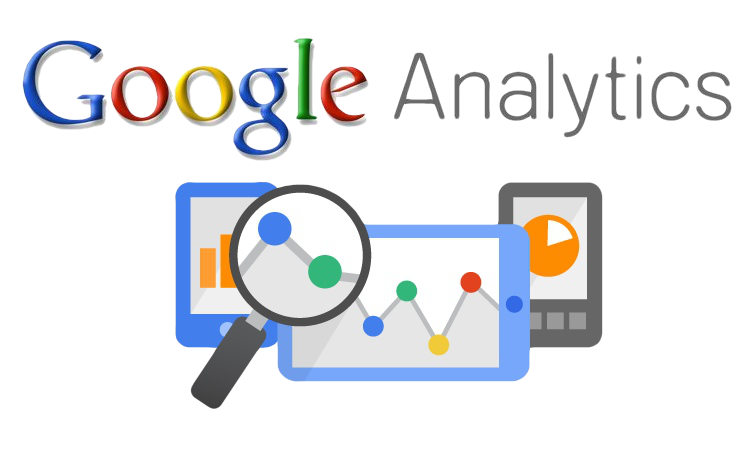 Get those answers and a lot more with weekly Google analytics emailed directly to you.